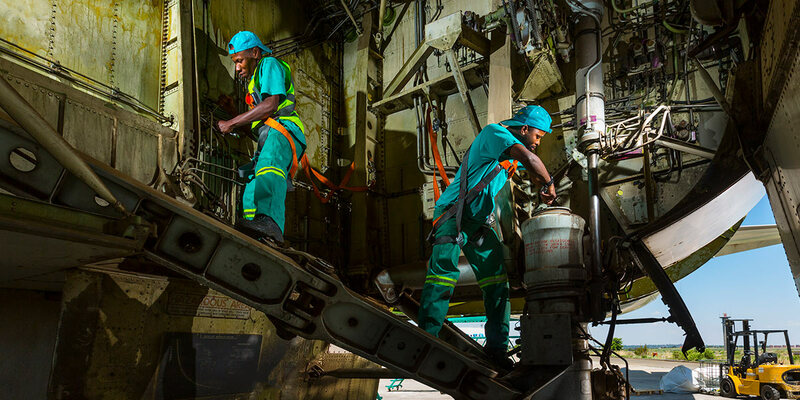 As the economical life of every aircraft is limited and there are almost no operating hours left, disassembly and subsequent dismantling of the aircraft is in most cases the most profitable option for aircraft owners. 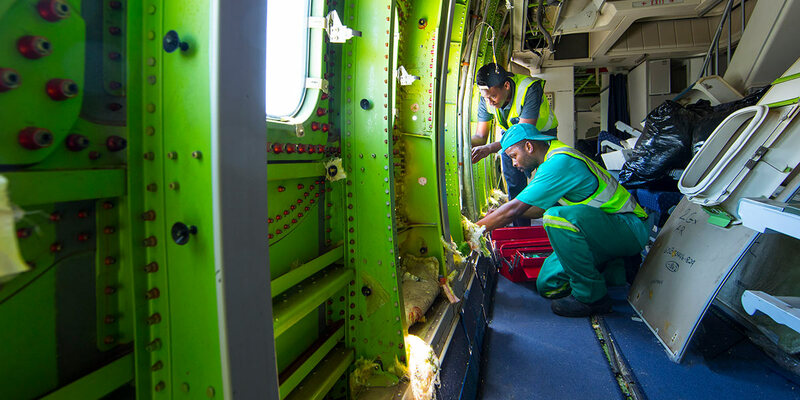 We assess the aircraft for technical condition and service history. Based on the findings outlined in the assessment report, Nevergreen issues a buying offer. Serviceable parts, engines and avionics represent the most value of an phasing-out aircraft. 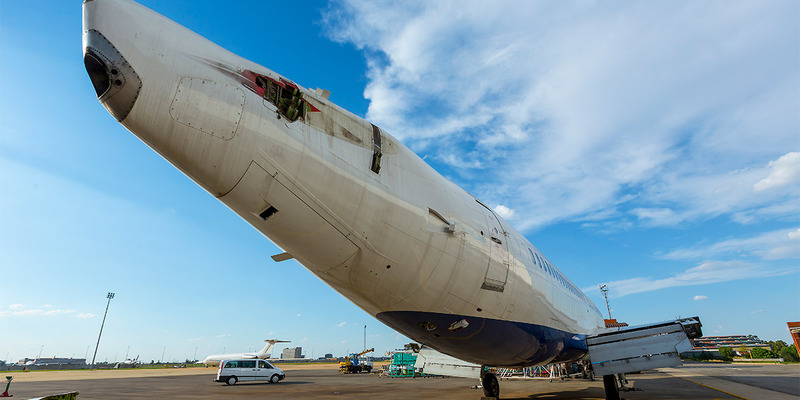 We provide recovery of these parts for further use as spare parts for fleet maintenance and take care of the waste recycling of the dismantled aircraft. We perform aircraft disassembly and dismantling and recover serviceable parts, engines and avionics, which will be sold by the experienced sales team of our sister company Aircraft Instrument & Electronics to our numerous clients worldwide.